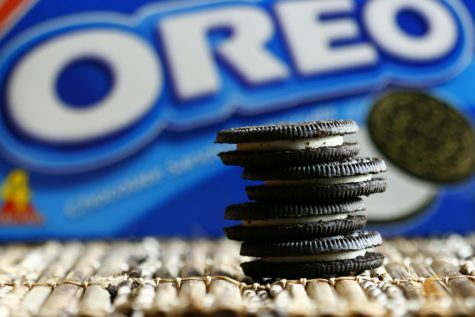 Oreos Photo courtesy of Flickr. 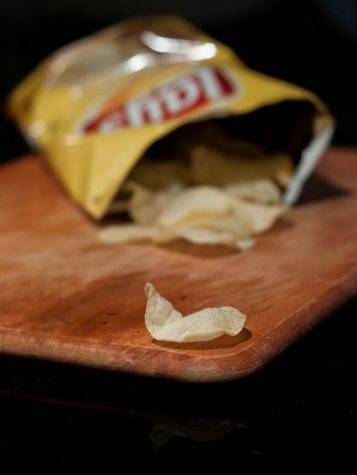 Classic Lay’s Potato Chips Photo courtesy of Flickr. 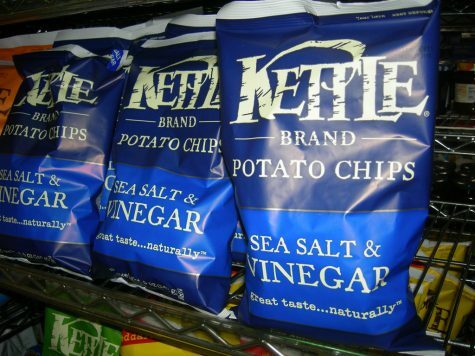 Kettle Brand Potato Chips Photo courtesy of Flickr. 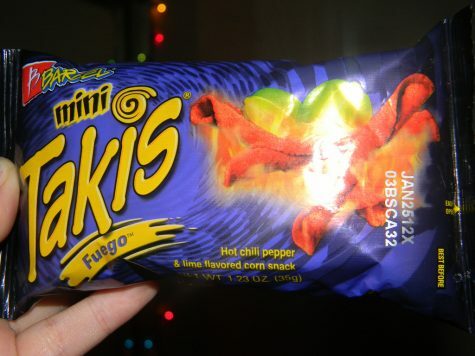 Takis Fuego & Nitro Photo courtesy of Flickr. 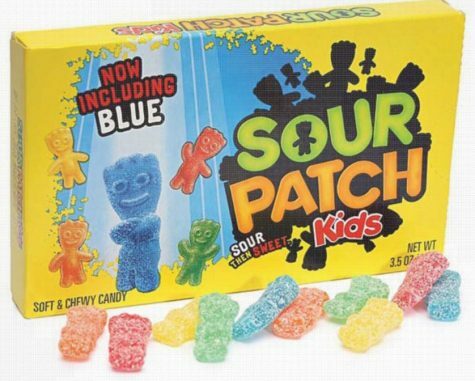 Sour Patch Kids Photo courtesy of Flickr.